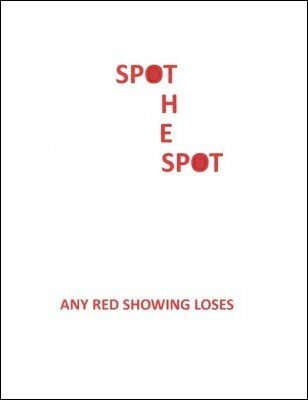 The spot game is seldom seen these days because law enforcement consider it to be beyond the possibility of chance. It is an excellent aid to the magician, especially when combined with a demonstration of a short change routine. It becomes a welcome departure from the time worn card and coin routines. In this ebook Brick Tilley explains how the game is cheated and played to milk the unaware dry.